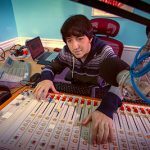 Ronald van Loon baptiste.parravicini+vanLoon@spokeintelligence.com http://www.linkedin.com/in/ronald-van-loon-5411a? In today’s digital age where customers are as likely to buy a product from an e-commerce website as from a brick and mortar store, delivering a seamless and value-adding shopping experience has become more important than ever before. The multiple shopping channels available to customers and the competition posed by other retailers have made it an absolute necessity for a retail business to integrate data inputs from different channels and use to it define an omni-channel shopping experience. See also: Is Amazon Go the sign of the downfall of the retail workforce? For example, the finance department can help you determine if the prices are consistent across all channels or if there is a particular store or platform that’s not delivering the desired performance. Similarly, the people responsible for supply chain management can provide you information regarding supply chain issues and how they impact your order fulfillment capabilities. To summarize, from sales to marketing to HR and supplier relationship management, every single department of your organization can provide you answer to an important question. Therefore, establishing a data-driven culture and involving all the functions is imperative to become a data-driven omni-channel retailer. While automated pre-built reports offered by a BI and analytics solution can help you analyze data in a real-time manner in a more efficient manner, the routine reporting capabilities may also limit your ability to extract maximum value from your BI investment. An ad-hoc analysis is a viable solution to this problem. It will allow your employees to adopt an innovative approach towards data analysis and get a deeper, more precise, and comprehensive view of your existing customers. Also, since Ad-hoc analysis solutions are built specifically for users, they ensure a high adoption rate. This, in turn, makes business intelligence accessible to every single person in your organization, allowing them to contribute to the data value chain in their own unique way. 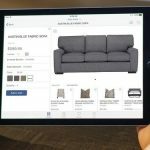 From the evolution of e-commerce to the increasing use of social media and smartphones, the retail environment has gone through a multitude of changes over the past few years. 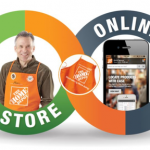 This has led retailers to adopt an omni-channel approach that can enable customers to interact with and buy a product from a retailer at any time via any platform. 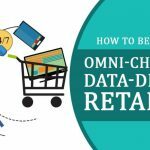 However, in order to leverage the profit maximization potential of omni-channel strategy, businesses must utilize the data available to them in the right manner. If you are interested in learning more multi-channel retail analytics, you can register for my upcoming webinar. You can also follow me on Twitter and LinkedIn to stay updated with the latest in BI and journey science. 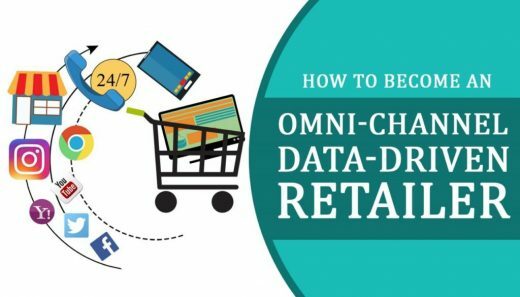 The post How to become an omni-channel, data-driven retailer appeared first on ReadWrite.